Processing, printing, preserving, scanning, coloring, and finishing. 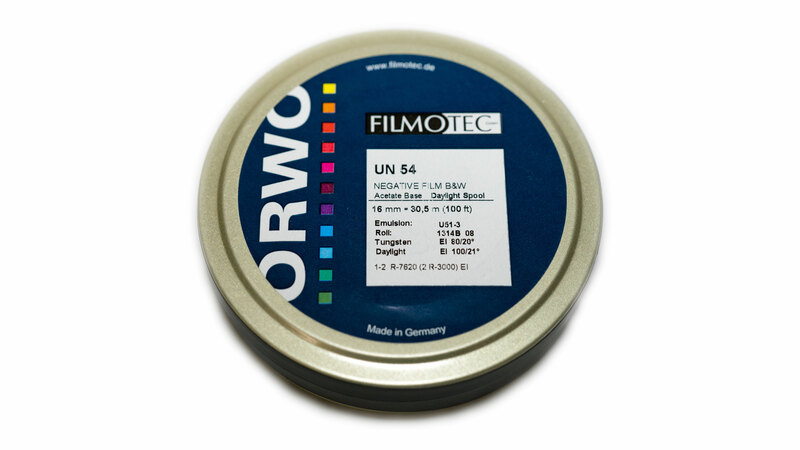 Independent, commercial, home movies, or historical - no matter your film's flow, we've got you covered. 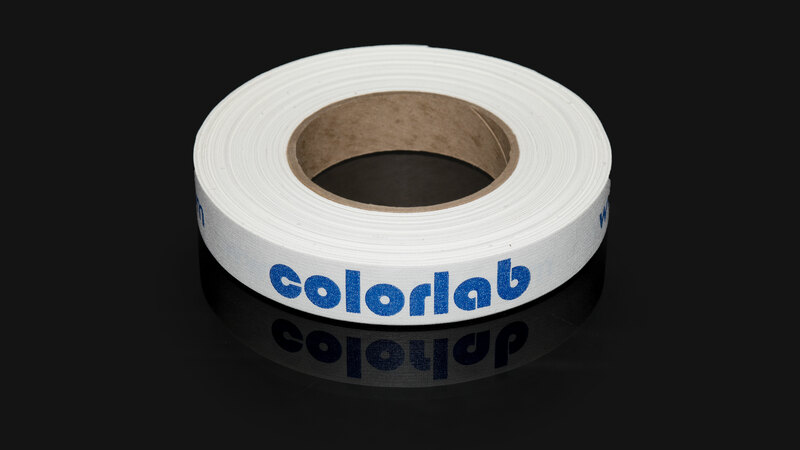 We digitize a variety of formats to your preferred mediums. From 2" Quads and BetacamSP to HDCAM-SR and LTO, we have the technology to preserve your video. 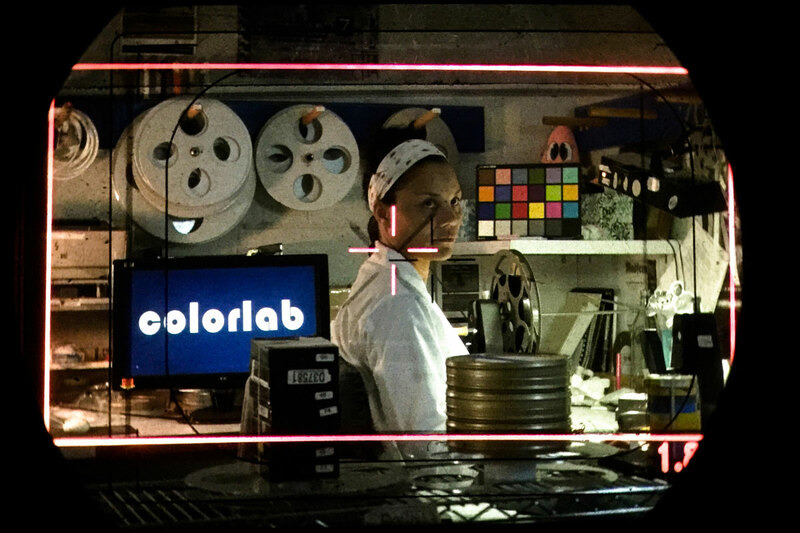 Developing both technique and technology, our lab is on the cutting edge of the film industry. We're constantly upgrading our equipment and creating solutions to better serve you. 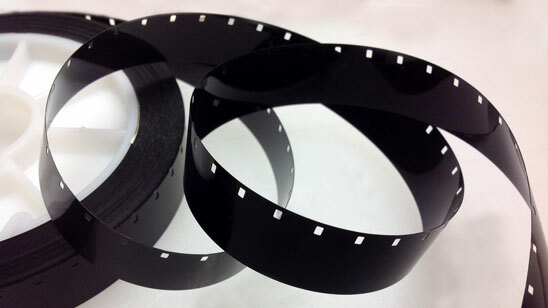 Printing to intermediate or print films. MiniDV, DVCAM, VHS, Hi-8, 2" Quad, 1"
To keep motion picture film a viable option for original acquisition, preservation, and exhibition. 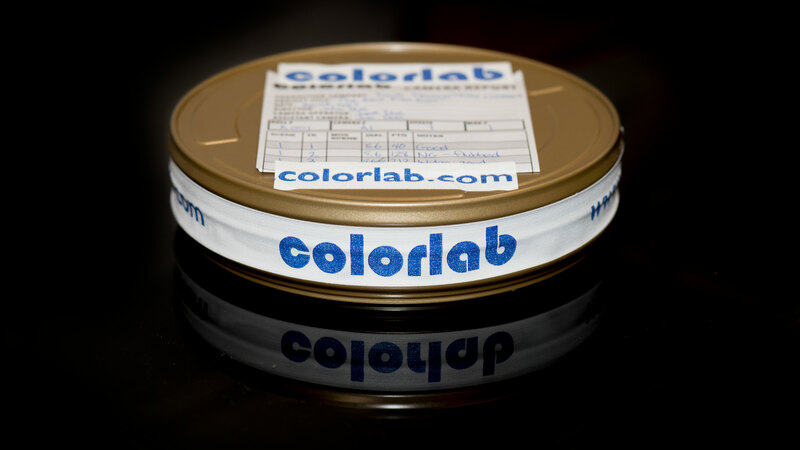 Colorlab provides classical photochemical workflows as well as intermixing current digital technologies with motion picture film.